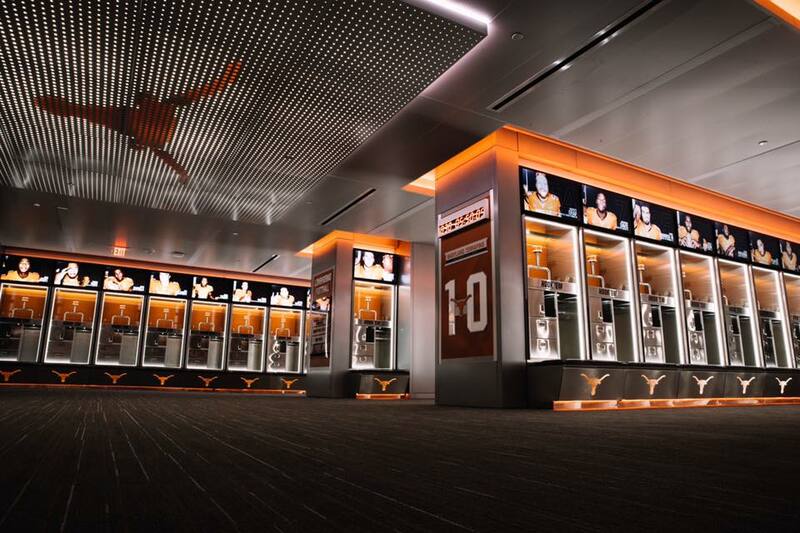 As North America’s most unique locker company, Longhorn Lockers has provided reliable service, quality locker manufacturing, and installations for over 40 years. Established in the early 2000s and launched in 2005, the AIM marque soon became associated with quality, luxury, and superior customer satisfaction. The brand's reputation has grown rapidly and is now known as the World's Leading Premiere Custom Locker Company. There is something to be said about quality American made products, a pride, and durability factor that has been lost over the last few decades. 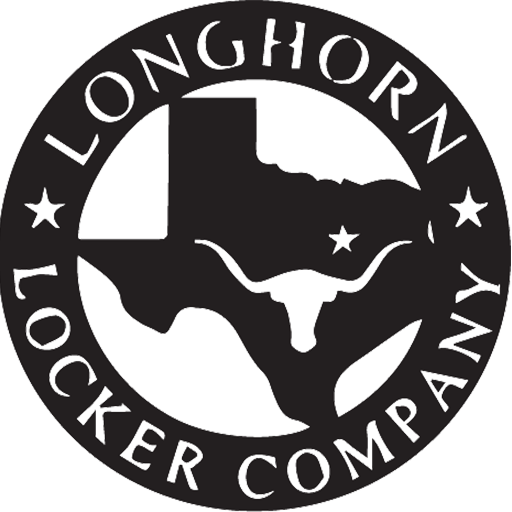 Longhorn Lockers is committed to creating quality products in the United States of America. 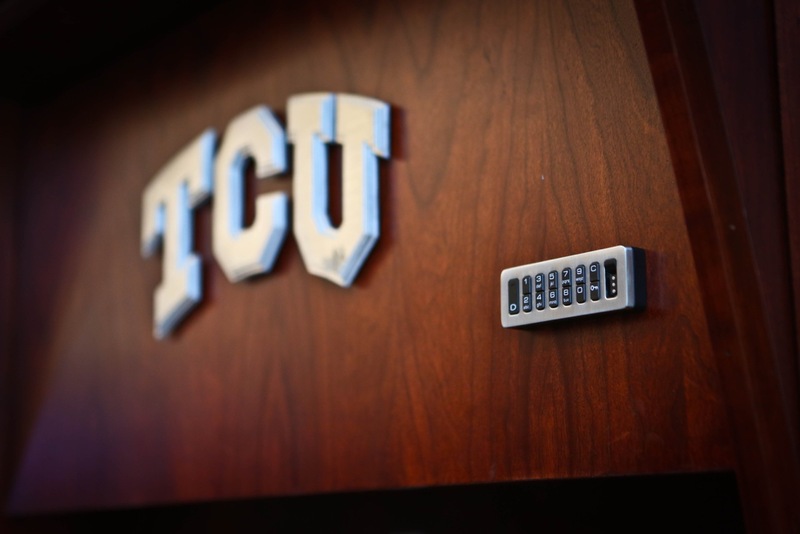 We take pride in manufacturing our lockers in the U.S. and making a quality product that lasts for your organization. If you are looking to set your team apart from the rest, then look no further. Why buy from a catalog when you can design and customize your lockers to fit your teams’ needs and wants. And in that competitive recruit market, your facility needs to be better than the rest to help attract the best of the best. Through the desired look and feel of the vision and mindset of the organization, athletes of each sport are given the best quality lockers. 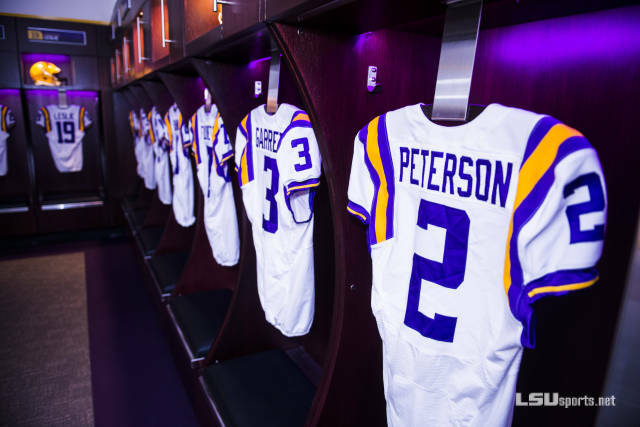 This offers a unique opportunity for students to participate with pride and the entire organization to make its mark in a competitive market for high-quality athletes’ attention. If you have time and are in the area, why not come and see our showroom, meet our team, chat with our design group and tour our facilities. If we are too far to come and visit, then let us come see you. We'll roll out the red carpet and bring our showroom to you! This is about 50 years of doing what others are not. An open-mindedness to the way things function. This is about shifting concept and the way it always has been done. It's about finding inspiration in the unexpected. 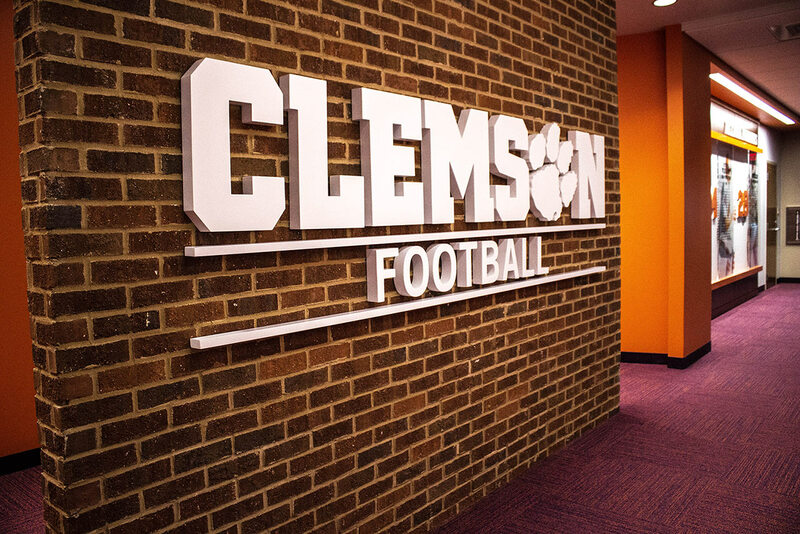 In making a facilities director, equipment manager & head coaches dream within a dream. It’s about making genius look simple. This is about doing things others aren’t. Since the day AIM was established. It started with an expression of the American dream, innovative, driven, unstoppable. Defined by groundbreaking “firsts” Explore our history and discover what we mean when we say AIM Lockers “Some Teams Are Above the Standard” AIM is capturing the market with advances in design, engineering, and innovation, AIM Lockers has continued its development of locker concepts. With full in-house design, engineering, prototyping, and manufacturing capabilities, we can provide a customer with an industry leading product that exceeds all expectations. Our design group of creatives have been working together in creating tomorrow’s locker using every resource and modern technologies. We design and develop various products in different fields. AIM creatives are continually working in order to develop useful products, in which facilitate athletes around the world. Our primarily goal is always to make Players and Coach’s life easier and more enjoyable with a useful design.